This cream is intended to skin with excess of oil. It reduces shine and leaves the skin matt, soft and smooth. Palm*, Sunflower*, Hazelnut*, Patchouli*, Verbena*, Lucerne*, Marsh Mallow*, Water Oak*. With its fine and lightweight texture, this cream, fast absorbing, is perfect before make-up application. Skin appears even and radiant. 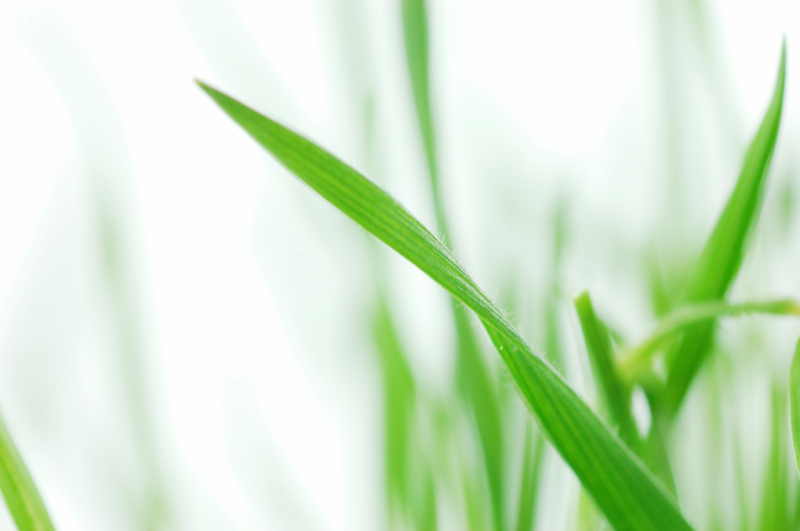 Its active ingredients help to restore the skin’s protective film. The skin feels comfortable, soft and supple. Plus a delicate scent of Ylang. Hazelnut*, Palm*, Sunflower*, Wheatgerm, Ylang-ylang*, Sage*, Tarragon. 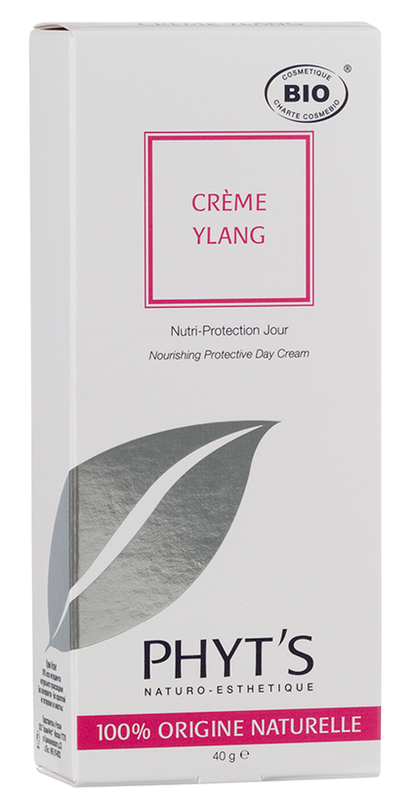 Enriched with nourishing virgin oils, this cream offers the skin comfort, softness and suppleness. Palm*, Hazelnute*, Sunflower*, Ylang Ylang*, Lavender*, Rosemary*, Myrtle Sandalwood, Yarrow*. The skin is attacked by external factors and loses its reserves of lipids and water. It becomes irritated, sensitive and lacks suppleness. 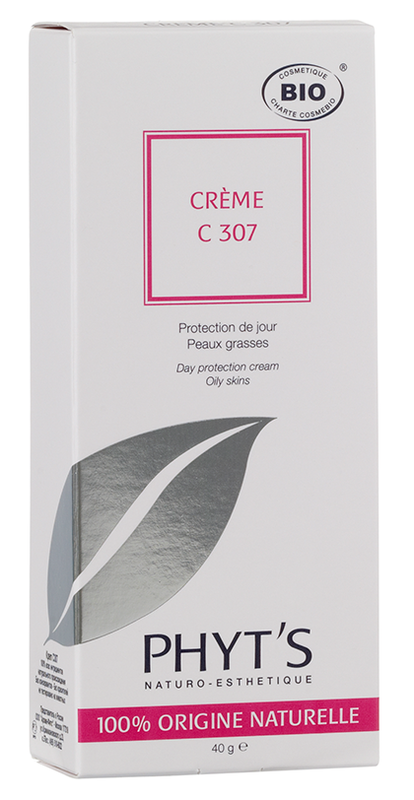 CRÈME C 310 help to reinforce the cutaneous tissue’s protective barrier by providing it with nutrition. Palm*, Hazelnut*, Shea*, Seasame*, Natural Vitamin E, Sage*. Protect, softens and soothes even the most damaged lips. Its creamy and delicious texture preserves the youth and beauty of lips and provides softness and comfort. **Product has been discontinued. Limited quantities are still available for purchase. Please contact us for more details about upcoming products.